Call 928-774-0060 for Current Specials and Offers. 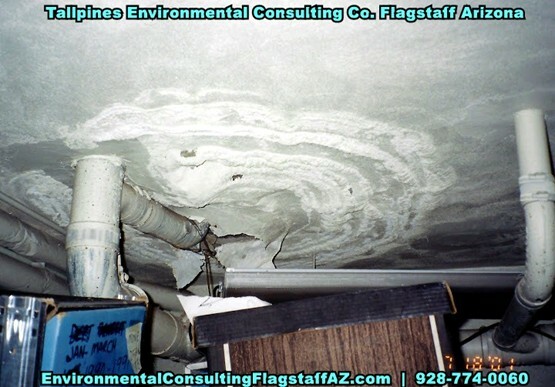 Patty Rubick Luttrell, R.G., C.M.C., provides expert witness testimony for litigation involving the assessment of indoor air hazards, and geologic hazards all across America - Call for Details. 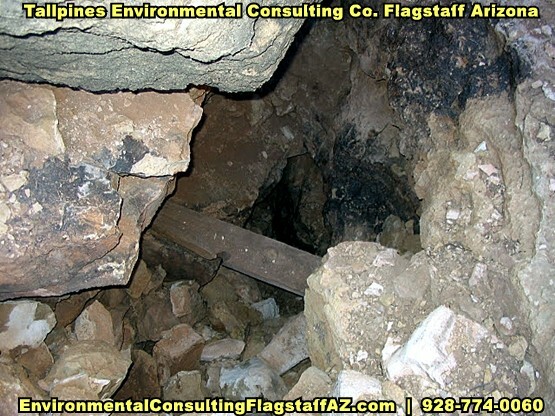 | TALL PINES ENVIRONMENTAL CONSULTING CO.
Offering: TALL PINES ENVIRONMENTAL CONSULTING CO. services in many locations, including: Page, AZ, Bullhead City, AZ, Yuma, AZ, Holbrook, AZ, Lakeside, AZ, Snowflake, AZ, Cottonwood, AZ and surrounding areas.